At the request of the Portuguese Surfing Federation (FPS), the Portuguese Court of Arbitration for Sport decreed an injunction against the Portuguese Canoe Federation (FPC), ordering it to refrain from organizing, collaborating or giving support to the 2018 ICF Stand Up Paddling World Championship, scheduled for August 30th to September 2nd, in Viana do Castelo and Esposende, and that circumvented the laws of the sport. 2017’s Guadiana Challenge exceeded all our exceptions’, explained Nick Robinson from Algarve SUP, founder, and organizer of the successful Portuguese stand up paddle event. Over 140 paddlers and hundreds of spectators came out to enjoy an amazing 3 days of fun in Mértola, Southern Portugal on the Guadiana River. An international team of four men and one woman (including two Algarvians) is paddling down the Spanish Border across Northern Portugal to Porto on stand up paddle boards. They will cross through the beautiful Douro Valley which has been awarded UNESCO World Heritage status. The São Jorge 2 Pico Challenge was held on July 30 for the third consecutive time of the mythical crossing of the channel between the islands of Pico and São Jorge. This year the São Jorge 2 Pico had a record participation of 20 athletes, it has been growing in number of participants year after year, which shows that those who come to participate love it and bring friends when they return. In 2014 Nick Robinson paddled 32km down the Guadiana River and loved it so much, that he vowed to do it again. In 2015 he created the "Guadiana Challenge" and asked 12 stand up paddlers to come with. 18 willing paddlers clamored to join him. Now this year more than 70 paddlers from all over Portugal and Europe will paddle down alongside Nick from the picturesque Alentejan town of Mertola and onto the Algarve's jewel of the river, Alcoutim. On a quiet morning in early November, three stand up paddlers entered the Atlantic ocean from the town of Sagres, Southern Portugal. They were about to attempt the first crossing of the Algarve region by stand-up paddle board. Is there a better way to explore Algarve’s remote marine caves than via SUP? Probably not. The Basecampers, who are a group of friends traveling around the world seeking alternative experiences in popular travel destinations, traveled to Faro in the Portugal’s Algarve region where Nick Robinson, a SUP instructor in the area, guided them through the legendary Benagil caves. If the name doesn’t ring a bell, watching their video of one of the most-photographed caves should jog your memory! For the second consecutive year stand up paddle athletes crossed the channel between the islands of Pico and São Jorge. The SãoJorge2Pico race, an oceanic event between islands that integrates adventure, effort, navigation and concentration, was held this past July 11th, 2015. 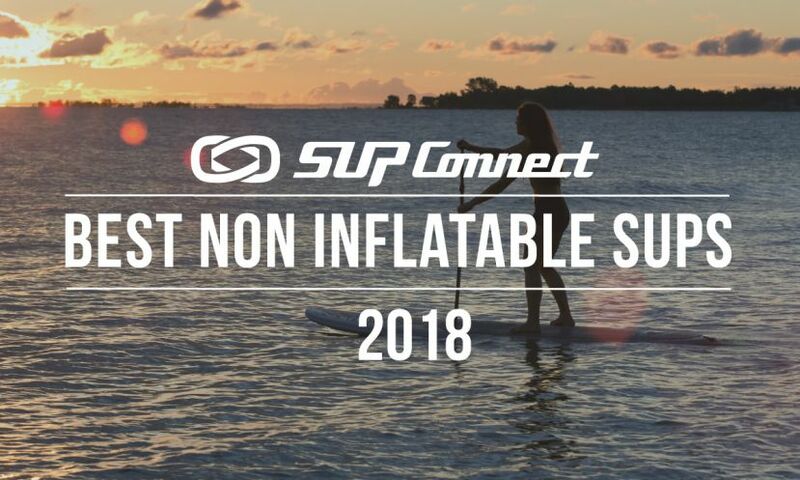 Need to get away on a SUP vacation? Learn all you need to know about how to SUP the coastal caves in the Algarve, Portugal, with AlgarveSUP! SUPtheWorld has officially added medieval castles, lakes, gastronomy, history and a UNESCO World Heritage site to its tours . . . all thanks to their new destination, Portugal.